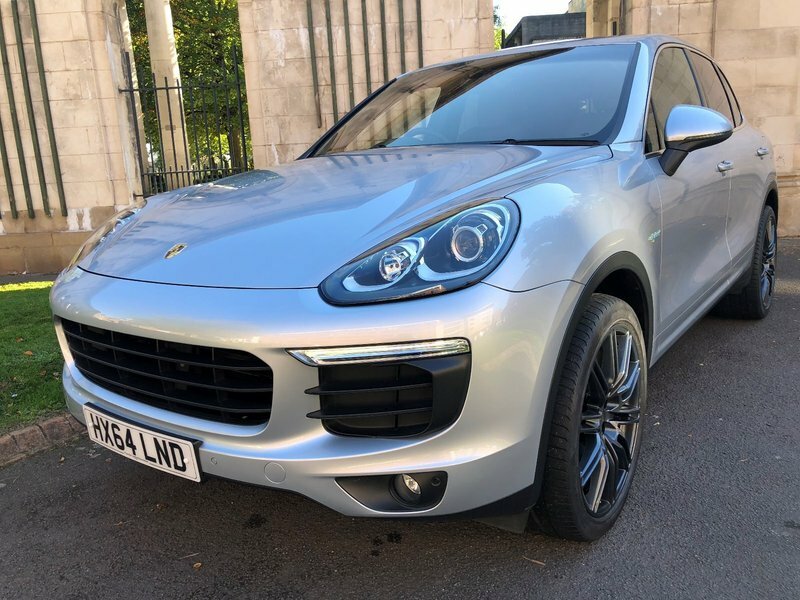 Well Looked after 1 Previous Owner, Front and Rear Parking Sensors, Heated Front Seats, Mot till Mar 2019, new full year will put on,Full Porsche Service History! Spare key included. 3 Month Warranty (can be extended to 24 months), Low rate Finance package available! PX Welcome! 12 Month AA Break Down Cover! We are open Sundays too! Please call to arrange an appointment!3 Month Warranty (can be extended to 24 months), Low rate Finance package available! Drive away same day! PX Welcome! 12 Month AA Break Down Cover! We are open Sundays too! Please call to arrange an appointment! No admin fees or any additional costs at point of purchase!